...the king of sailing vacations! ...and enjoy an excellent holiday on board one of our sailing yachts! The British Virgin Islands comprise over 60 islands, including the larger islands of Tortola, Virgin Gorda, Anegada and Jost van Dyke. They are famous for many shipwrecks, the best known being RMS Rhone, now a national marine park and a scuba diving point. 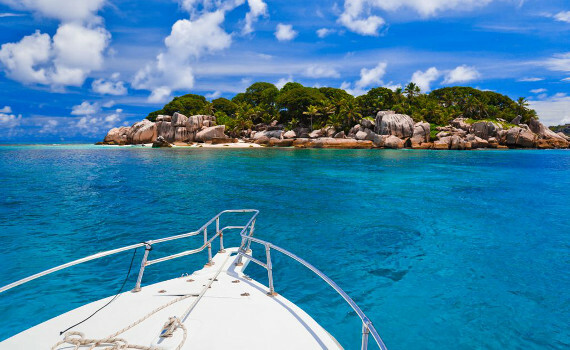 Turquoise waters and great weather make the BVI a favorite sailing destination. Martinique is one of the Windward Islands in the Lesser Antilles. Due to its pleasant climate, it is often called the island of "never-ending summer". With its beautiful bays, exotic beaches, exciting watersports and excellent local food, it is a popular destination for sailing enthusiasts. One of the safest Caribbean islands to sail around. With its exceptional natural beauty, marvelous weather and historical charm, Cuba is one of the Caribbean's most dazzling sailing areas. The largest island in the Antilles has over 200 secluded bays, more than 4,000 keys and islets and many beautiful beaches. Fifty different coral types surround this exciting island. Voted European Yacht of the Year 2011, this elegant sailboat has excellent performance and is a pleasure to sail. 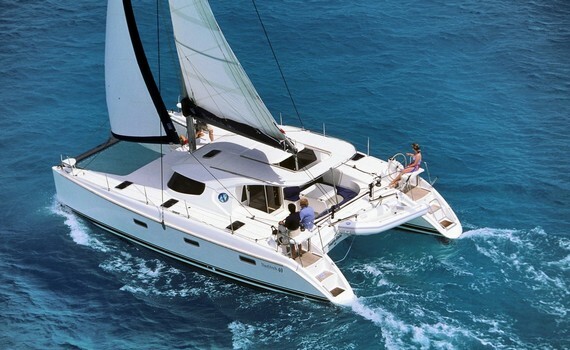 An innovative catamaran with lots of space and privacy. The cockpit features all-weather protection, seating for 8 and a dining table. Many technical innovations and high performance make this comfortable catamaran a great choice for safe cruising. The Caribbean is often called the "king of yacht charter vacations" and offers much diversity for anyone embarking on a sailing trip. 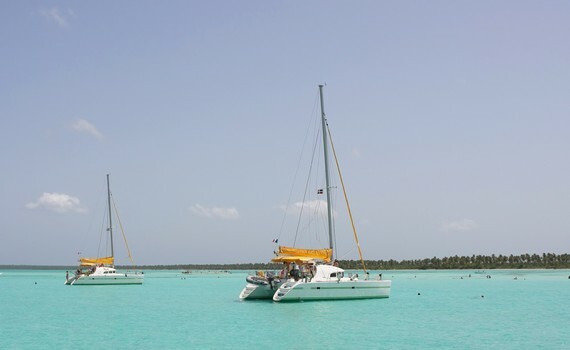 The area is characterized by clear waters, sandy beaches and consistent winds, so you will be very satisfied with your choice of sailing destination. If you decide to go sailing in the Caribbean, first you need to choose the right yacht to do that. You can take a bareboat or skippered charter sailing yacht. In the latter case, you just need to sit back, relax and let the skipper take you to all the interesting places the Caribbean has to offer. Aboard your charter sailing yachts in the Caribbean take the opportunity to visit places such as the British Virgin Islands, the U.S. Virgin Islands, Antigua and Barbuda, St. Vincent and the Grenadines. 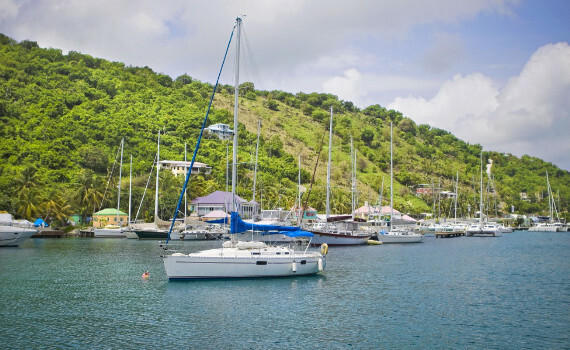 The Virgin Islands offer ideal sailing conditions and many options for anchoring in a secluded cove with relatively calm waters. However, they can get a bit overcrowded during high season (December to April). Apart from beautiful scenery, Antigua and Barbuda offer many little harbors. Good yacht bases include English Harbor and Jolly Harbor. Antigua hosts two main sailing events every year: the Classic Yacht Regatta and Sailing Week. Sailing in the Caribbean cannot go without exploring the Grenadines, a chain of beautiful islands, most notable being Bequia, Mustique, Canouan, Mayreau, Tobago Cays, Palm Island, Union Island and Petit St. Vincent. A thing to keep in mind is that the strongest currents and biggest waves are usually on the northern and eastern sides of most islands. The main sailing season in the Caribbean runs from November to July and the other part of the year is known as the hurricane season, although hurricanes are generally rare in the southern Caribbean. Note that this is the least expensive time for chartering a yacht in the Caribbean and you can get some really good deals. Whenever you decide to sail in the Caribbean, you can find something for yourself - from secluded beaches and coves to wild party locations - and enjoy your sailing vacation to the fullest! If you want to find out more about other charter destinations in the world, visit our other pages dedicated to some of the best charter spots. Sailing Croatia Boats offers details on chartering a yacht in this amazing Adriatic country and Cruise Italy Yachts provides information on Italian yacht charters. Sailing Greece Boats presents another wonderful Mediterranean country. 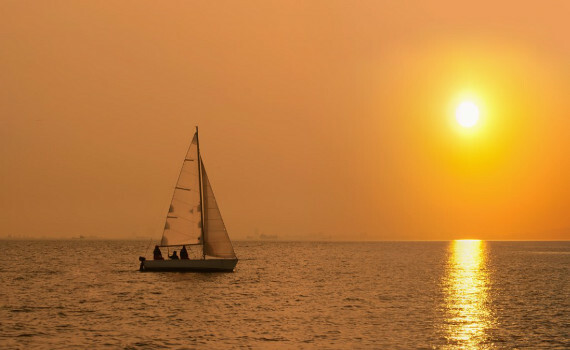 Explore your options and make the best decision for an unforgettable sailing vacation!